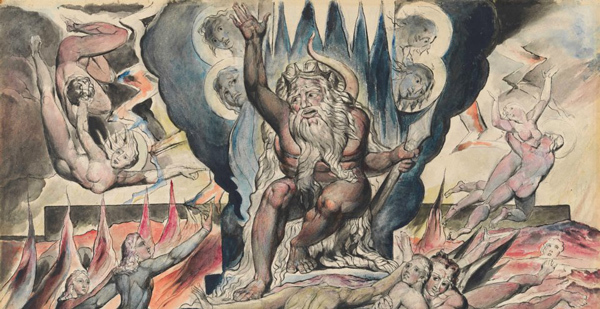 750 years ago, Dante took hell to a whole new level — nine levels, to be exact. His opus The Divine Comedy went on to become one of the most referenced and revered works of world history, and it stands unrivaled as one of the pinnacle achievements of Italian literature. 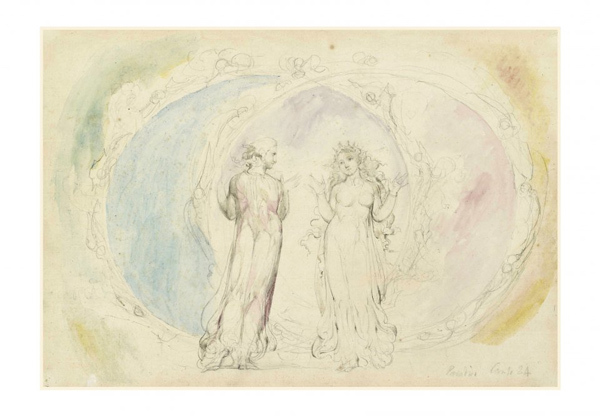 Preeminent among the greats who were influenced by the masterpiece was the accomplished artist, poet and road-paver of the Romantic period William Blake, who was commissioned to recreate the images — his last work, one that was never completed or published. 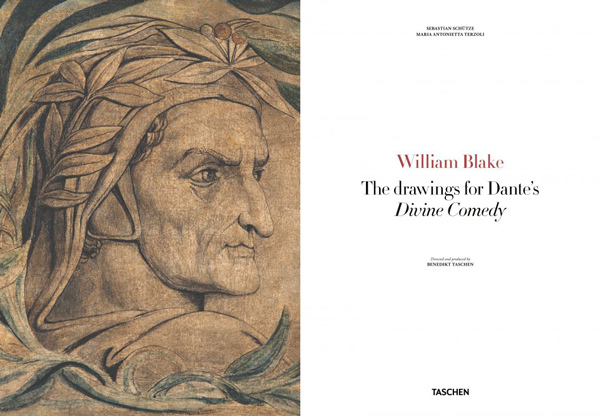 William Blake: The Drawings for Dante’s Divine Comedy is the compendium of Blake’s final work, its 324 pages including 14 foldouts and close readings of the art in its varying stages of completion. 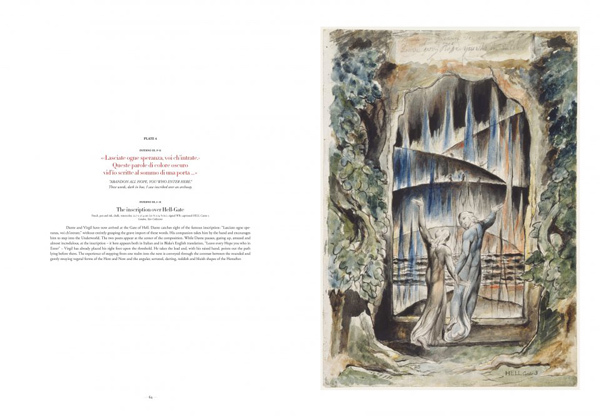 Detailed analyzation of Blake’s work — as well as Dante’s interpretation of Inferno, Purgatory and Paradise — is well dissected by respected art historians Sebastian Schutze and professor of Italian literature, Maria Anton Terzoli. 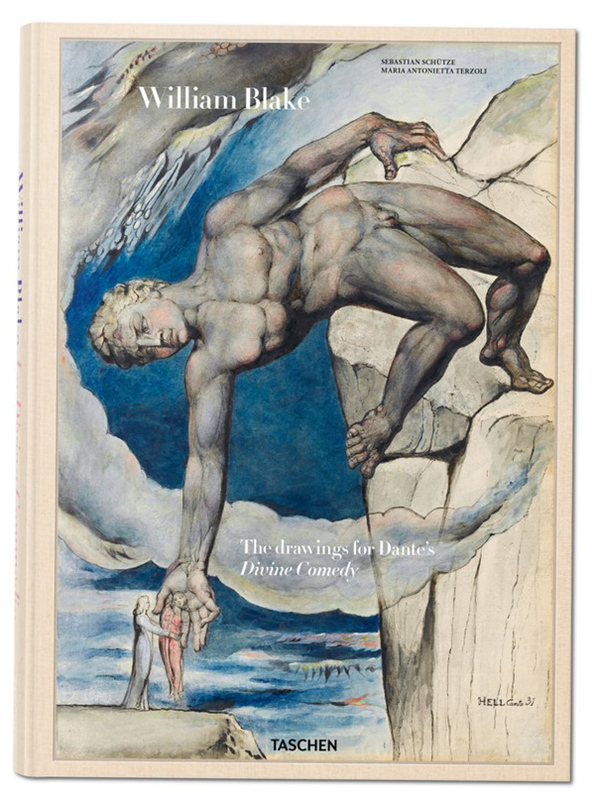 Order your clothbound, hardcover copy of William Blake: The Drawings for Dante’s Divine Comedy, a must have for art buffs and literary collectors alike, for $150.